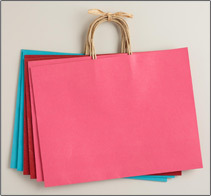 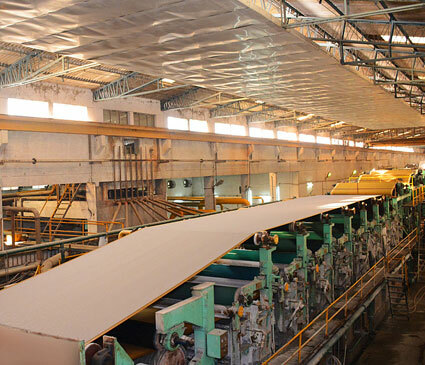 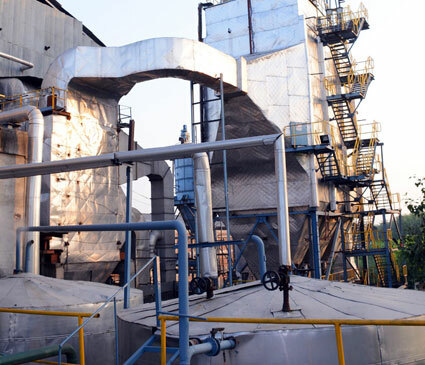 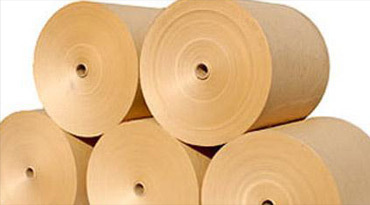 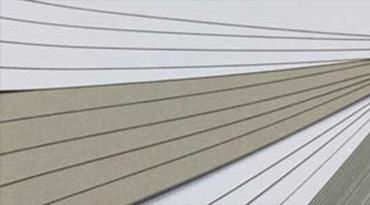 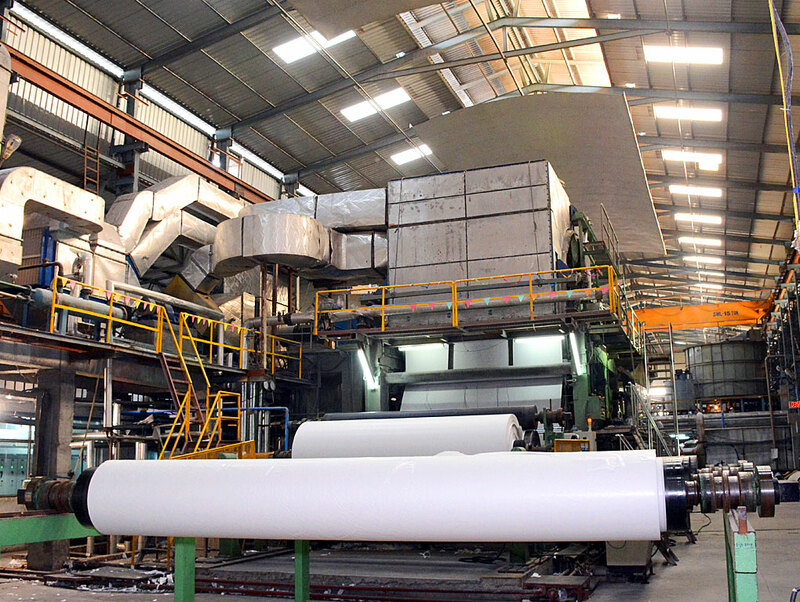 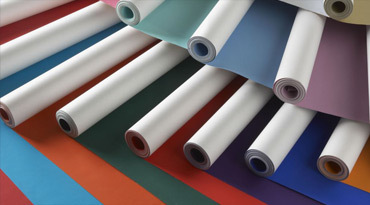 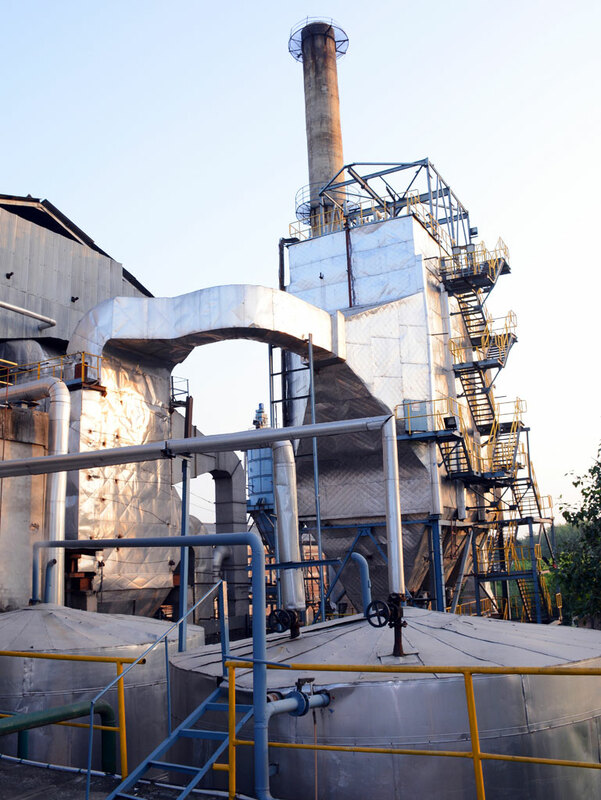 Incorporated in the year 1996 Bahl Paper Mills Ltd., has emerged as one of the leading Industrial Packing Papers Manufacturer Company, specializing in manufacturing a wide spectrum of eco-friendly grade paper such as Duplex board, M G Poster paper and Kraft paper in wide range of varieties. 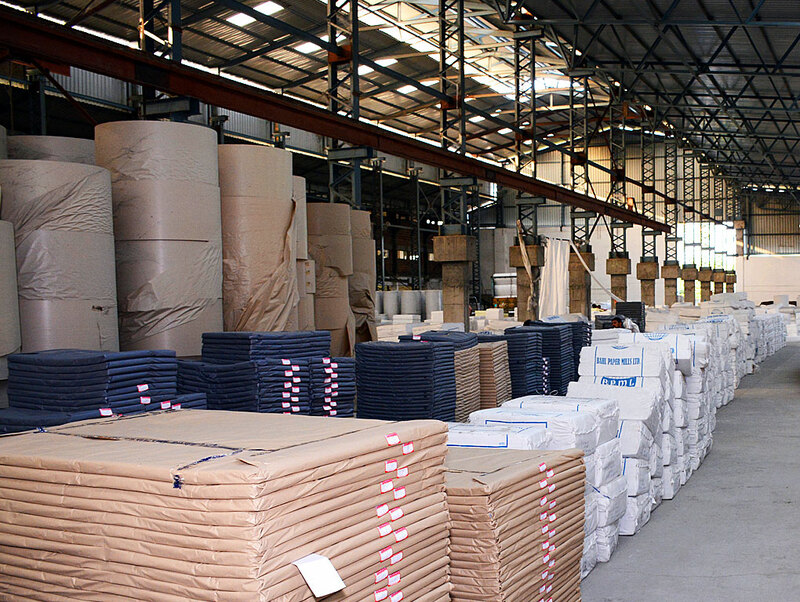 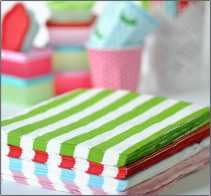 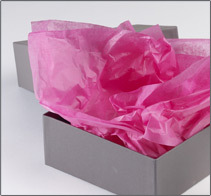 All our products of different grades are made from 100% recycle waste paper. 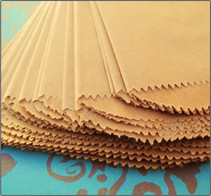 All our products of different grades are made from 100% recycle waste paper. 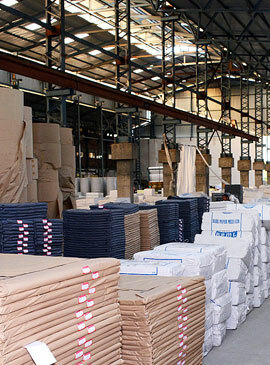 We use Imported and Indigenous Waste Papers of various qualities as raw-material for manufacturing paper. 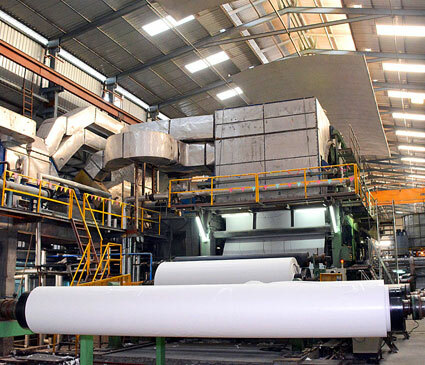 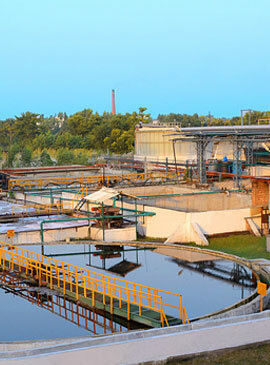 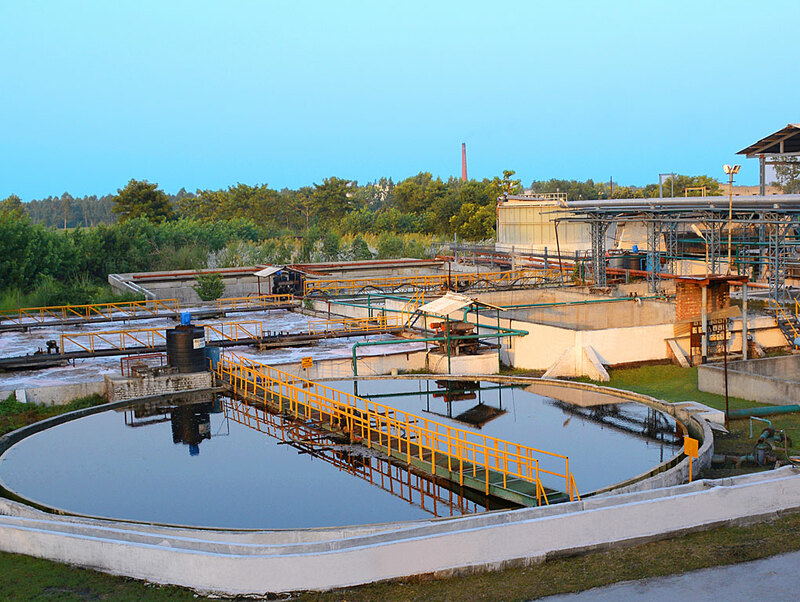 Our state-of-the-art machinery has been installed by world-wide renowned companies, leading to solutions that are cost effective and environmental friendly. 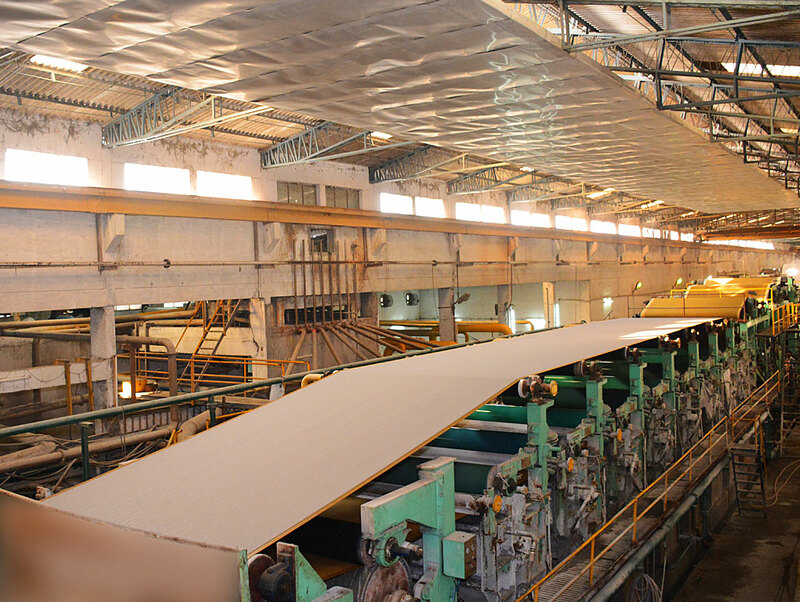 Our unique philosophy ensures that our products and processes are environmental friendly, ensuring clean surroundings for our planet.